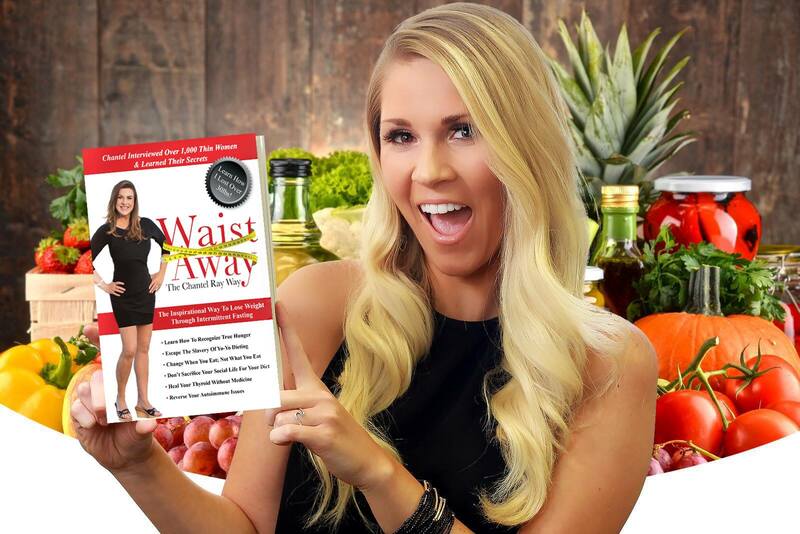 Welcome to episode #83 of the Waist Away podcast! Our guest today is Dr. Christine Maren. She is a board-certified functional medicine physician and the founder of a high-tech, innovative medical practice in Denver, CO and Detroit, MI. Dr Maren is dedicated to helping address the root cause of their symptoms in order to restore health, prevent disease, and get their lives back!